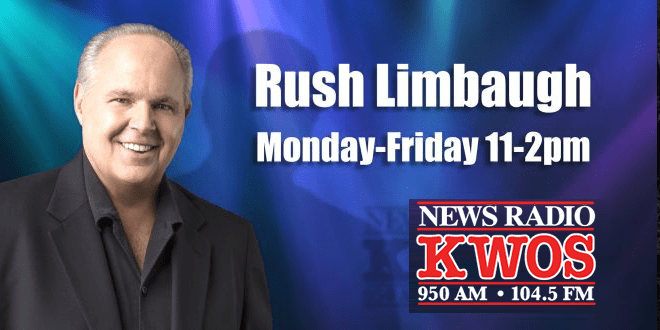 Monday-Friday 11-2pm The Rush Limbaugh Show is the most listened to radio talk show in America, broadcast on over 600 radio stations nationwide. 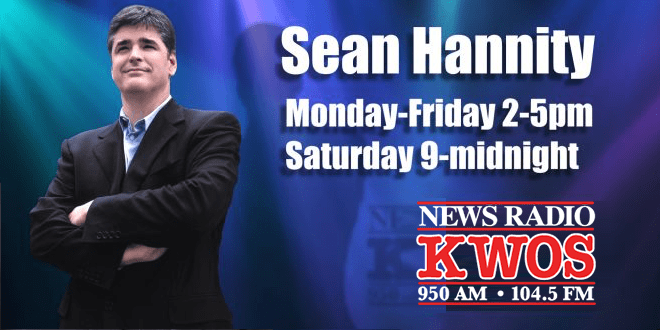 Monday-Friday 2-5pm Saturday 9-midnight Why does Sean Hannity connect so well with his millions of listeners? 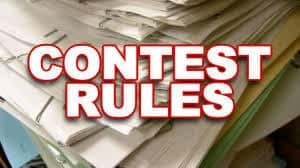 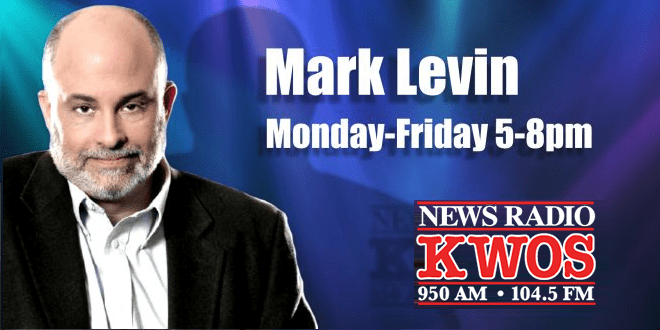 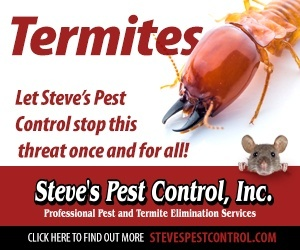 Mark Levin has become one of the hottest properties in Talk radio, his top-rated show on WABC New York is now syndicated nationally by ABC Radio Networks. 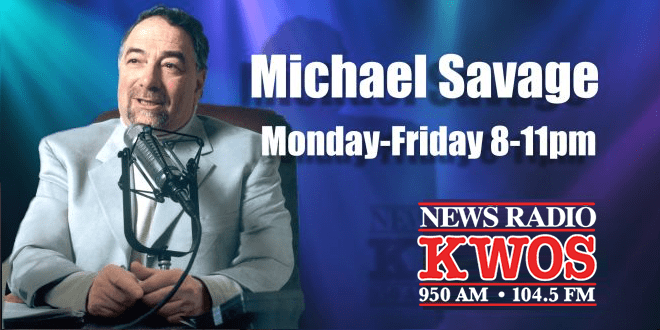 Explosive conservative radio talk show host Michael Savage continues to dominate the airwaves with his brash commentary and unapologetic solutions. 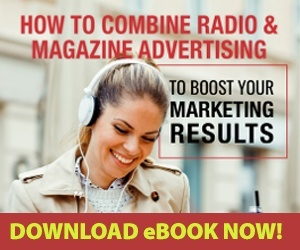 The 10 million listeners who tune into Savage each week can’t be wrong! 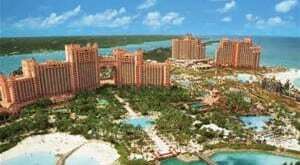 Visit the Coast to Coast AM website: www.coasttocoastam.com It became official on January 1, 2003. 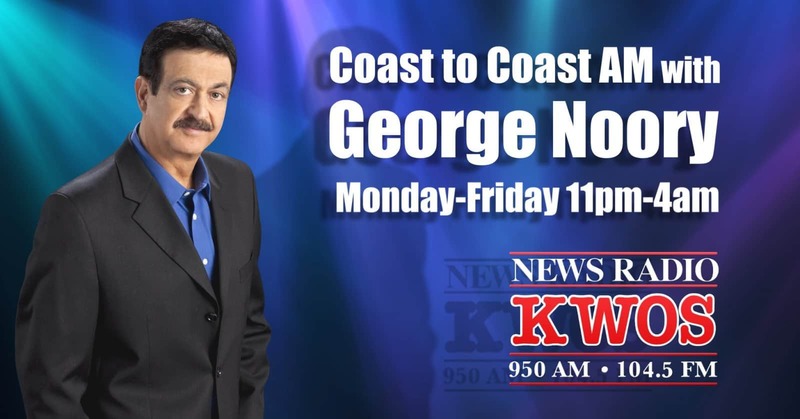 George Noory took over the reins from retiring Art Bell to become the host of America’s most fascinating overnight radio program.